Okay, y'all. I've got a question to pose to you: how do you get your motivation up to read and/or blog? And I don't mean a reading and blogging slump. To me, a reading slump implies that I've been reading books that just haven't jived with me. A blogging slump can range from any number of things: whether you're not in the mood to write reviews, or to blog, or to do anything associated with your blog, etc. That's not quite what I mean. For instance, I'm sure you've noticed that I haven't posted a bookish rounds post in about a month. That's not because I no longer want to do those posts - in fact, I'm still updating my Pinterest Cover Reveals board, and when I see blogging news, I'm adding it into my ongoing Google Doc for those posts. It's more like I can't shore up the motivation to finish them - to think of the amount of time that it will take me to finish that post! - when I finally come back home and I have only a couple of hours to myself before I'm too exhausted to do anything but sleep. The same goes for reading. It's not like I've been reading bad books (the ones I'm "currently reading" all have really wonderful openings, writing styles, etc.). At work, I've been reading a lot of audiobooksync titles (because when you're doing mind-numbing things, you better have something to entertain you). But it's not the same. I once used to listen to audiobooks on my way to and from the train station; I used to listen while I was at the gym, too, and that's when I read Paper Towns. I used to also listen to Startalk podcasts when I wasn't in the mood to read a book. Lately, though, I haven't felt like listening to anything, and coming home, I haven't been reading very much either. Maybe y'all should pick something for me to read? 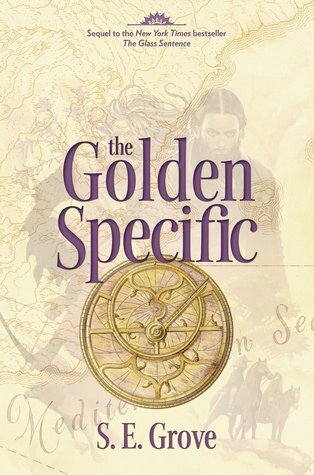 On my bed, waiting to be read, are: The Golden Specific by S.E. Grove, The Wild Ones by C.A. London, More Happy Than Not by Adam Silvera, Shadowshaper by Daniel Older, The Court of Fives by Kate Elliott, Me and Earl and the Dying Girl by Jesse Andrews, Everything, Everything by Nicola Yoon, George by Alex Gino, The Accident Season by Moira Fowley-Doyle, and A Curious Tale of the In-Between by Lauren DeStefano. (They're on my bed since some have already been released and some are being released in August/September). Or maybe y'all can share with me tactics that you use to reignite that motivation, even if you feel really tired and hardly in the mood to do anything.